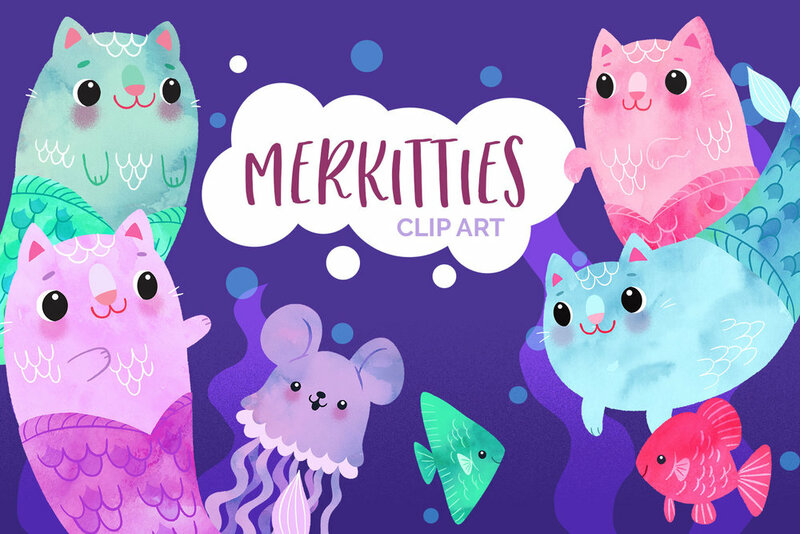 I’ve been working hard to stock my Etsy shop with new clip art sets! These sprouted from one of my own desires. 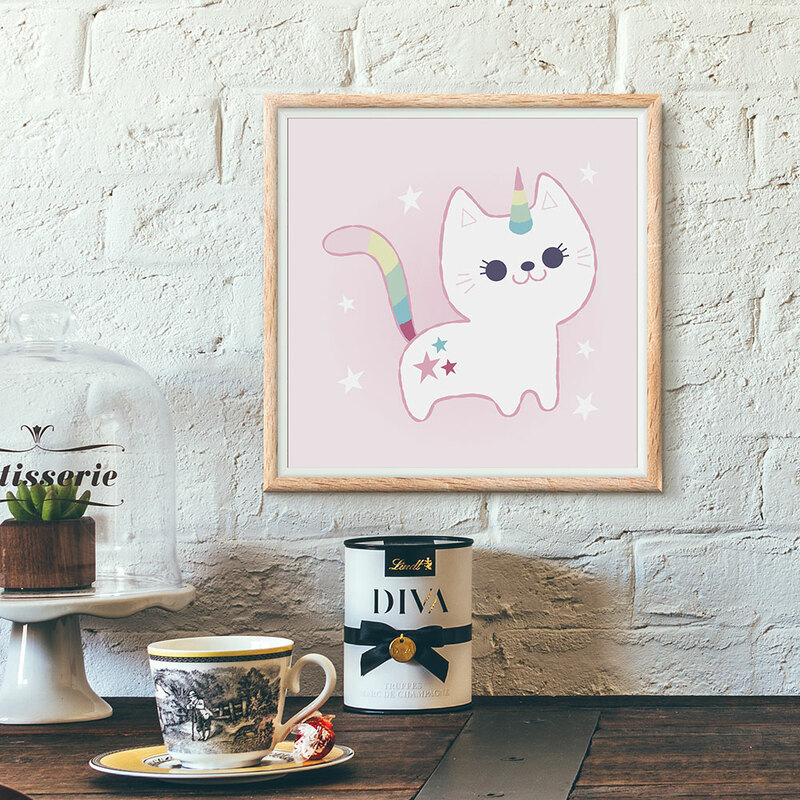 I’ve always wanted to create a folk-inspired collection and also a unicorn collection. I think my favorite part is creating the florals for sure! Day 15 of the Holiday Advent Project Day 15. Day 13 of the Holiday Advent Project. Holiday Advent Project day 8. Day 6 of the Holiday Advent Project.